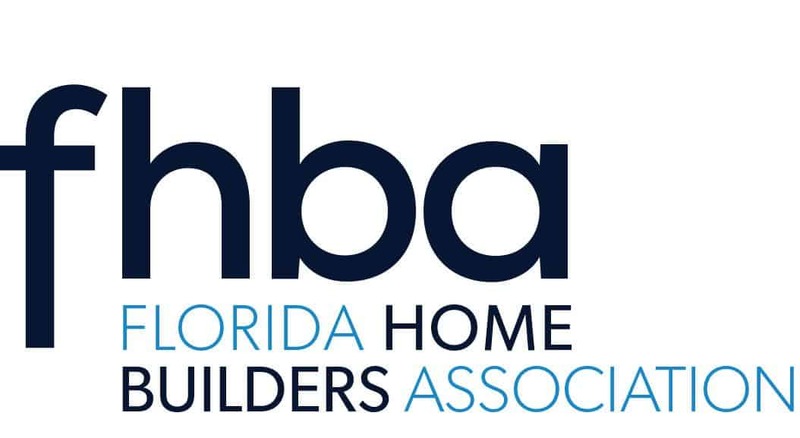 This council provides HBCA members the opportunity to hone sales and marketing skills that will enhance your skills in a tough market. The educational seminars and Institute of Residential Marketing designation courses will help build and keep your skills on the cutting edge. To join this council, you must be a primary, an associate or an affiliate member of HBCA. Dues are $60 per year and include membership in the National (NAHB) Sales & Marketing Council. Stay on top of the latest trends through Sales + Marketing Ideas. This bi-monthly magazine features the latest in new home sales and marketing, with how-to articles to help builders make money. Tap into valuable resources through the new Sales and Marketing Channel, your online resource constantly updated with the latest sales and marketing information. Build your professional skills by earning one of the designations offered through the Institute of Residential Marketing, NSMC’s educational arm. Be recognized for high sales volume through the Million Dollar Circle Awards or for your excellence and innovation in sales and marketing from The Nationals. Make the perfect job match through ProNet Jobs, an online job service for new home sales and marketing professionals.